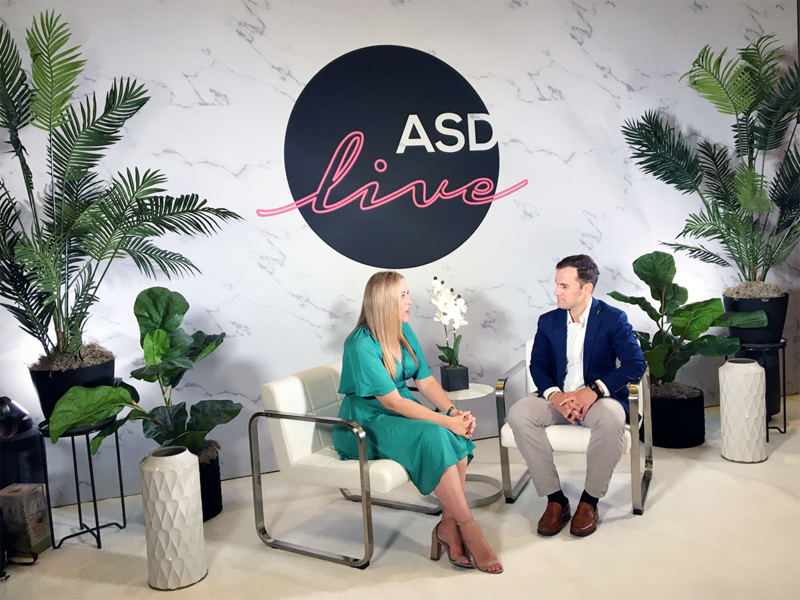 Last week we packed our bags, said see ya to Boston's 90% humidity, and headed to Las Vegas, where we had the honor of participating in ASD Market Week's Independent Retailer Conference. Talk about a fun event! And not just because of its host city. Retail is changing… and retailers are adapting. A clear theme throughout IRC was yes, the retail industry is changing, and there's no way around it: retailers do need to adapt. 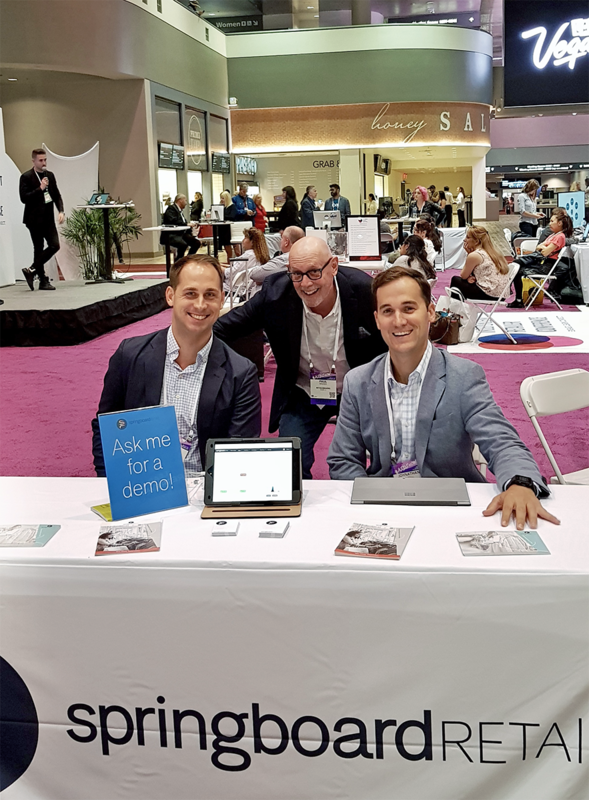 Our team was tickled to see how many retailers really understood that message, and appreciate the need for a modern, cloud-based retail management system to fuel their business. Know your data! If there was one undeniable takeaway from IRC, it was that you must know your data. 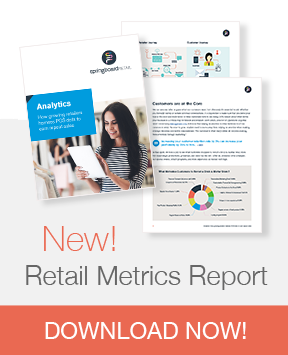 To thrive in retail today, it is critical to have an agile mindset and real-time data to make informed and quick decisions for all aspects of your business. Whether it relates to inventory, sales, CRM, marketing or merchandising, every business decision should be made based on it. Amazon is a friend, not a foe. As independent retailers, we were taught somewhere along the line that Amazon is the enemy, but that's not exactly the case. Cathy Wagner of Retail Mavens illustrated that point pretty perfectly: Amazon has removed the "bad," uninformed retailers from our industry, and cleared the bath for those who WANT to succeed. Customer experience is everything. Hey, as much as we're sometimes reluctant to admit it, shoppers can get just about anything they could want or need online. Brick-and-mortar retailers must offer a personalized and memorable in-store experience to force them away from their screens and through your doors. It's one of the biggest drivers in generating loyal repeat customers. Agile retailers are thriving. Those who understand the gravity of these learnings are the same retailers who are thriving and growing. They have modernized, and their agile mindset and robust software allows them to spot trends and react. Using data as the the engine, they are driving profits by giving customers the experiences they want and and products they need, when they want and need them. We can't wait to return to IRC next summer! Until then, catch us at NY Now in New York next week - we'll be presenting alongside our friends at Retail Minded and would love to meet you! What about you? Are you using data to drive your business decisions? Creating that memorable customer experience that keeps customers coming back for more? 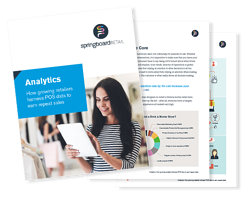 Download our complimentary retail reports and dive in!